As I easily predicted, Kasparov defeated Karpov with a good margin 9-3 in the rapid match that finished in Madrid today. Karpov is aged, 58 now, although Kasparov himself is no more young (46). They are planning play another match this December in Paris. 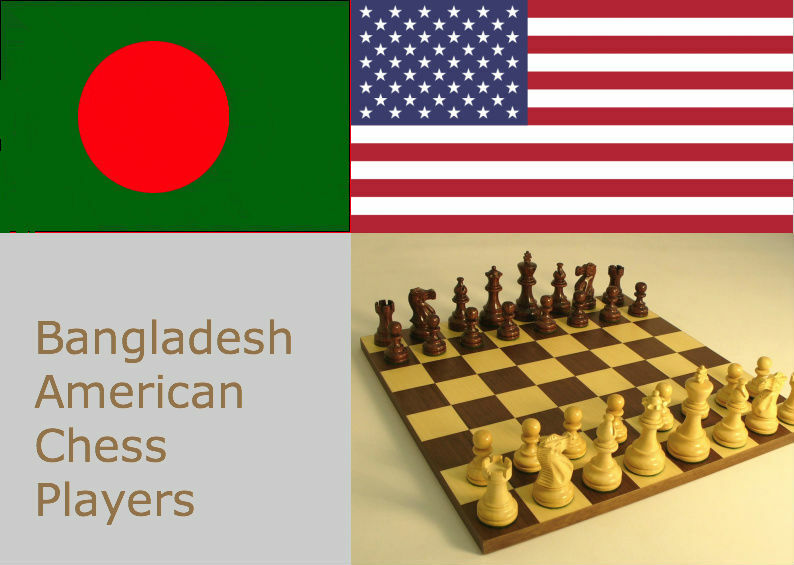 After fifth round, GM Ziaur Rahman and Enamul Hossain of Bangladesh are jointly in second position with other top GMs like Nigel Short in the Kolkata Open with 4 points each. GM Sandipan is solely leading with 4.5 points. It's so great to see our GMs in the front line of the scorers!